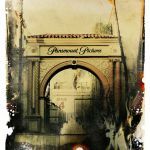 Producer and Paramount Pictures President Wyck Godfrey is working on to bring back some life to the dormant G.I. Joe Live Action Movie Franchise. “We have to make more movies and also movies that stand the test of time,” he continued. “We have no choice. 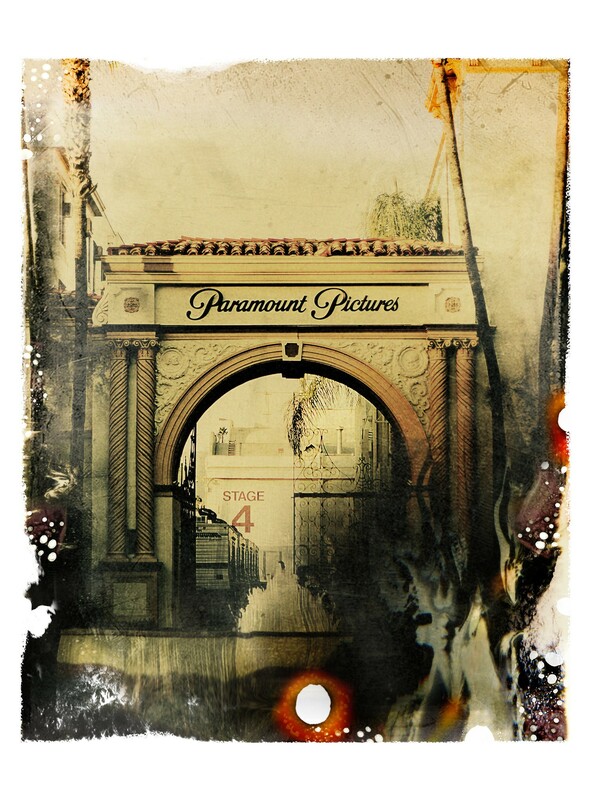 It’s the only way.” Paramount hopes to make 17 movies in 2020. Mr. Godfrey’s coming film lineup emphasizes big-budget, global-audience movies, known in Hollywood as tentpoles. A long-gestating “Top Gun” sequel is finally happening. Mr. Godfrey is working to breathe life into the tired “Teenage Mutant Ninja Turtles,” “Terminator,” “Star Trek” and “G.I. Joe” franchises. Mr. Godfery’s portfolio includes I, Robot, A Good Day To Die Hard, The Maze Runner Saga as well as the entire Twilight Saga. 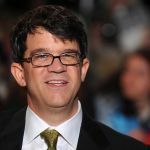 He was a long time producer and was hired as the President of Paramount Pictures back in late 2017. Mr. Godfrey will report to Jim Gianopulos (Chairman/CEO of Paramount Pictures) and oversee creative/development, casting, phsyical production, post production and music, according to the studio. 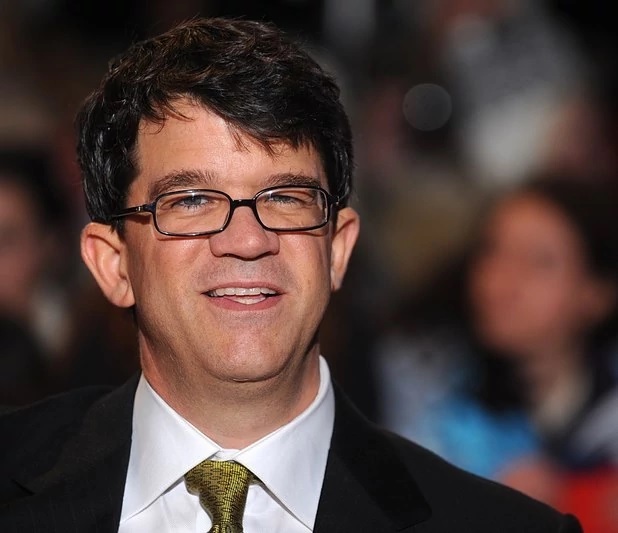 Wyck Godfrey is taking production duties of the Joe Franchise alongside Lorenzo di Bonaventura of di Bonaventura Pictures and Brian Goldner of Allspark Pictures. As the first project, G.I. Joe: Snake Eyes is currently in development with a Spring 2019 filming schedule. The movie is slated to release on March 27th, 2020. "Mr. Godfery’s portfolio includes I, Robot, A Good Day To Die Hard, The Maze Runner Saga as well as the entire Twilight Saga"
This does not make me feel good. I mean I hope we get something good, but this is like saying, "HERE'S A BRAND NEW FERRARI! It's a 4 cylinder." They should have a director who is a fan of GI Joe to direct a live action Joe movie like that guy direct Bumblebee movie. He’s not directing—he’s helping produce it. Originally Posted by Owner of a Lonely B.A.T. "Mr. Godfery�s portfolio includes I, Robot, A Good Day To Die Hard, The Maze Runner Saga as well as the entire Twilight Saga"